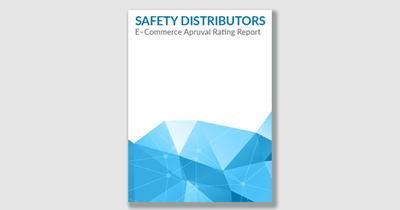 Apruve just ranked the 2019 Top 50 Safety Distrubutor B2B eCommerce sites and Martin is proud to be ranked number 33! 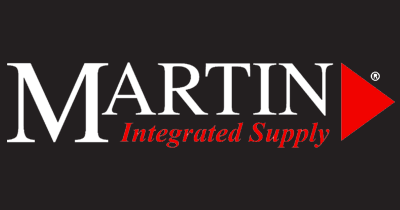 “We are excited about joining the Martin team”, said Charles Hall, President of Marshal. 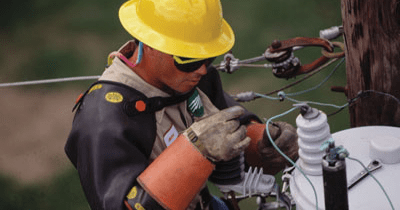 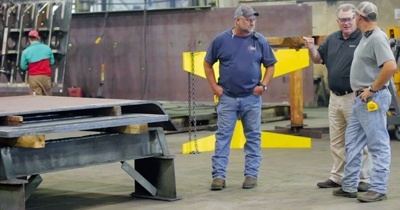 “Now, we can offer an expanded line of safety products and services. 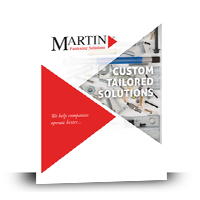 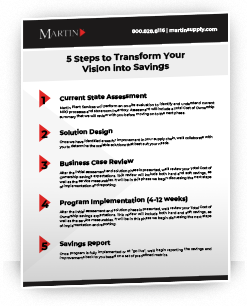 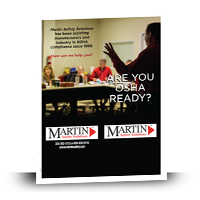 The new name does not change our primary goal which is to provide exceptional service and value to our business partners,” said David Ruggles, President of Martin Inc.